NaNoWriMo is almost over but don’t let that be a speed bump to your creative genius, just keep writing! 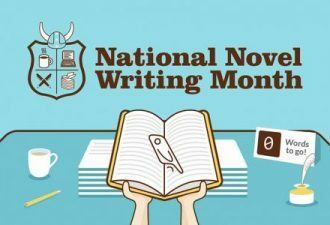 If you haven’t heard of NaNoWriMo it stands for National Novel Writing Month where the goal is to write a 50,000 word novel in the month of November. The Santa Clarita Library is the perfect place for resources on writing and a space for you to get your work done. It’s also not too late to get started on your novel, sign up here. 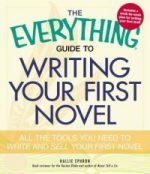 Here are some titles that can help you on the rest of your writing adventures this month. NaNoWriMo, National Novel Writing Month, young adult, Young Adult Writers. Bookmark.